For information on how to load them into Envisioneer, read this document. A collection of various electronics to add to your scenes. 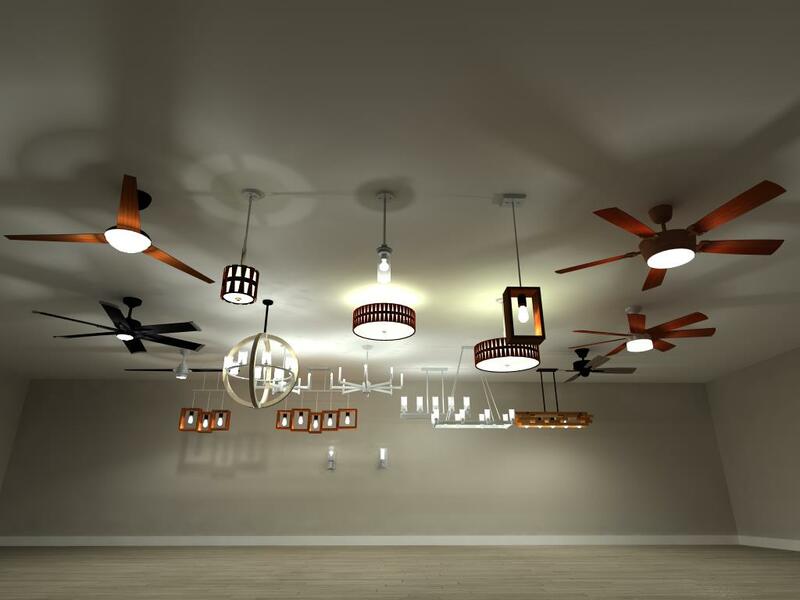 Give a realistic look to your rooms by adding the various electronics. 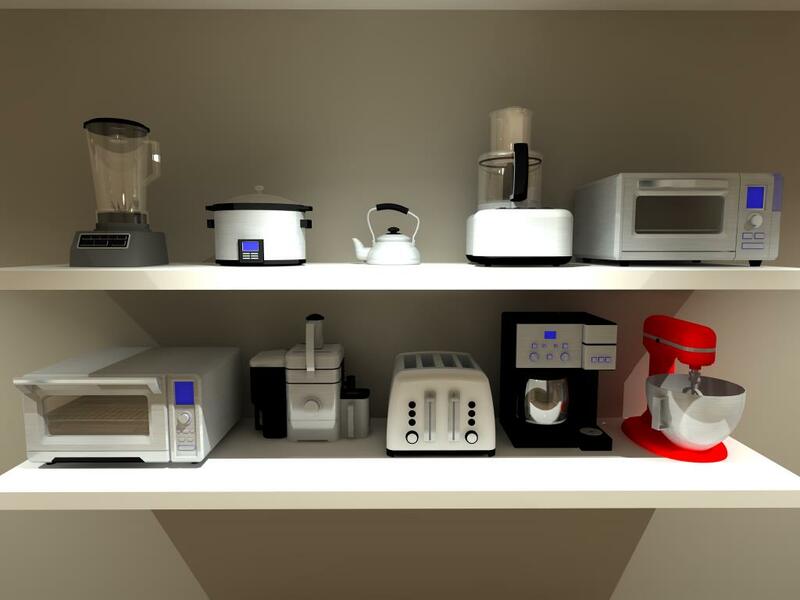 A collection of various small appliances. Use these appliances in your designs for a curated look to your kitchens. 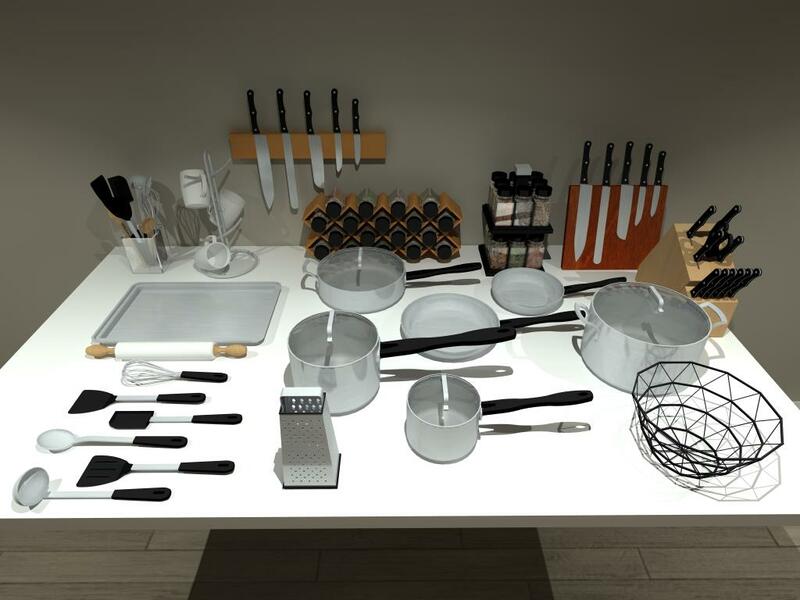 A collection of kitchen accessories. Add that little extra to your kitchens for a more realistic look. A collection of glassware. Add that little extra to your kitchens for a more realistic look. A collection of contemporary wallpaper textures. Use the material paintbrush to apply them to existing models. This wallpaper catalog contains 12 textures. Enjoy this catalog of modern furniture blocks for use in your Envisioneer models. You will find stools, dining sets, sofas and more. This furniture catalog contains 15 furniture blocks. A selection of the popular Kohler tubs to be used in your Envisioneer models. 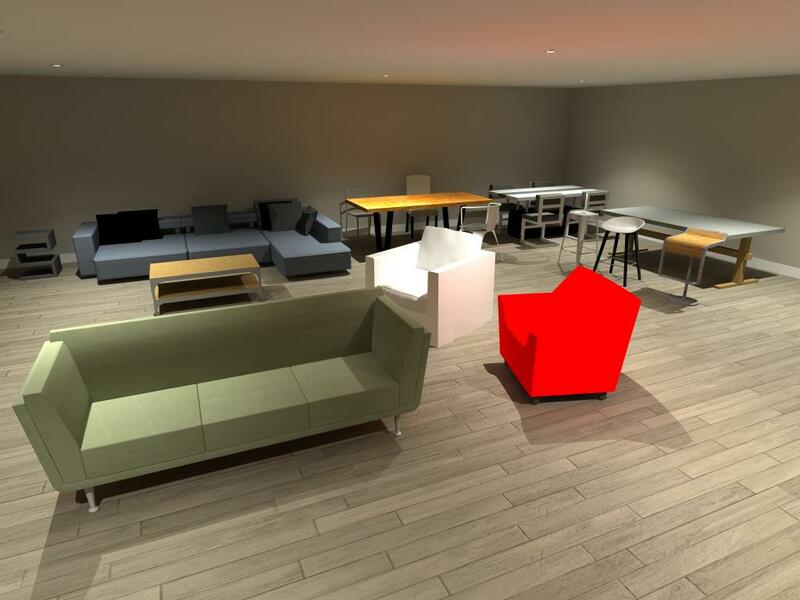 This BIM file was created in Envisioneer V13. A selection of the popular Kohler toilets to be used in your Envisioneer models. 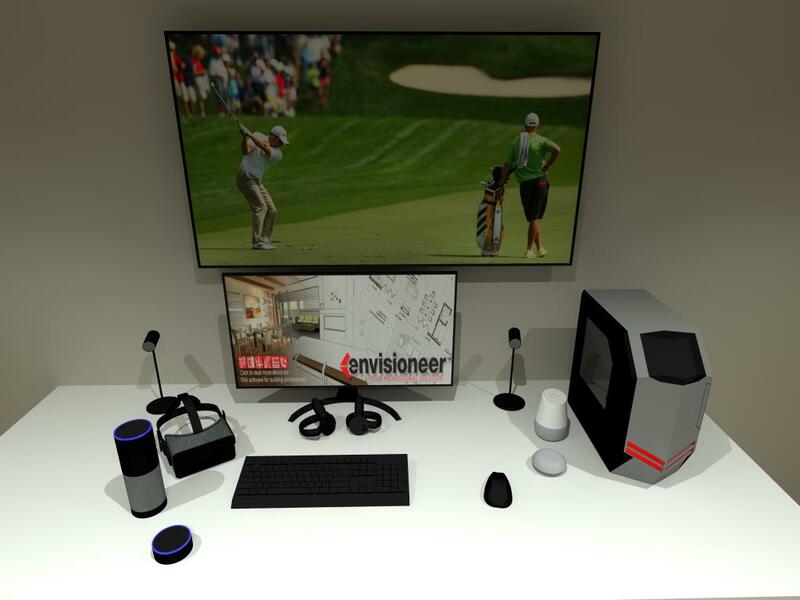 This BIM file was created in Envisioneer V13. Alcoa is the world leader in the production and management of primary aluminum, fabricated aluminum and alumina combined. The Alcoa Catalog contains approximately 206 siding textures. Marvin Doors to insert into your Envisioneer models for true BIM information in a model. Brizo, the luxury brand of faucets, brings eco-friendly elegance into the home with products that are environmentally responsible and aesthetically pleasing. 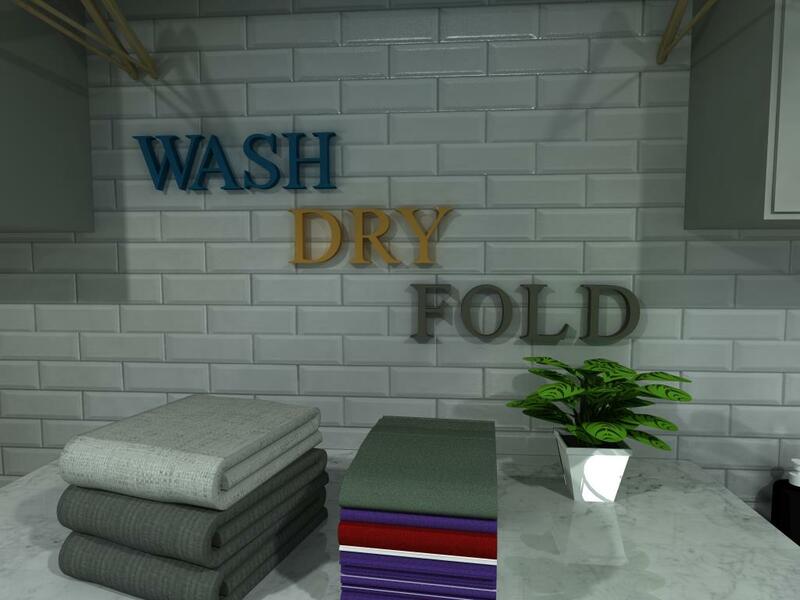 Add Brizo products to your Envisioneer model. Andersen Corporation is an international enterprise that manufactures more than six million wood windows and doors. The Anderson Windows catalog contains over 900 different window objects, including different finishes and styles. Armstrong offers a variety of suspended ceiling options and flooring products. Armstrong products are not only fashionable and durable, they’re affordable. 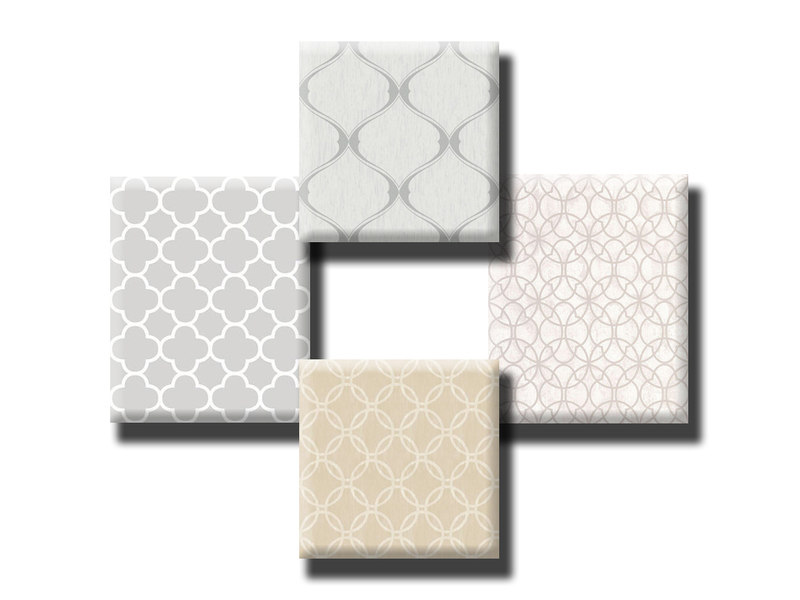 The Armstrong Catalog offers 102 various textures for ceilings and floors. IKEA features Scandinavian modern style furniture and accessories. Include storage options, lighting, decor products, kitchen appliances and beds. The Ikea catalog contains 15 furniture blocks. 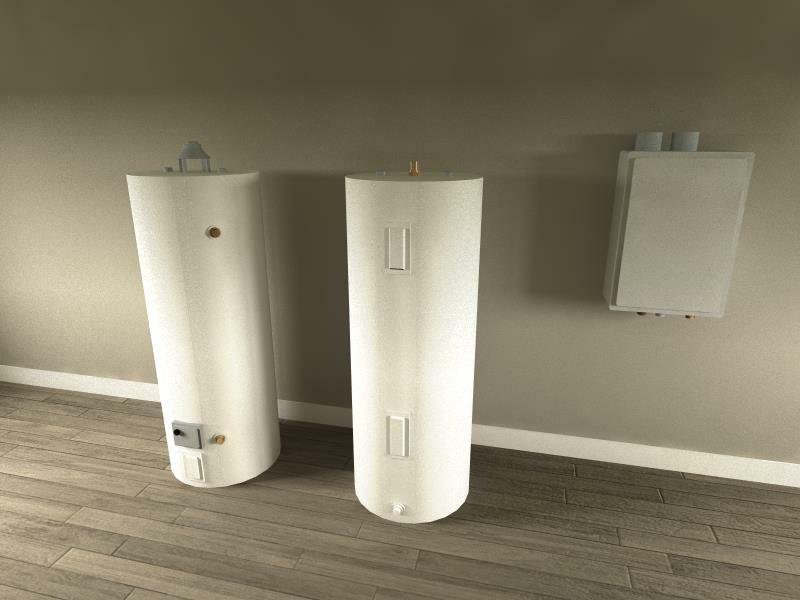 Lennox Residential is known throughout the world for quality home comfort. So, when you choose Lennox, you can feel good knowing you’re getting the very finest selection of air conditioners, heat pumps, furnaces, garage unit heaters, boilers, air handlers, packaged units, comfort controls, indoor air quality systems, and residential generators. The Lennox catalog contains 25 different HVAC objects including generators, furnaces, air conditioners and thermostats. For over a century, Maytag’s suite of quality and dependable appliances has grown to include new and innovative products. But the company has never wavered from its founder’s steadfast commitment to quality.The Maytag kitchen catalog contains 301 different objects including dishwashers, range hoods, fridges, microwaves, stoves and cooktops. 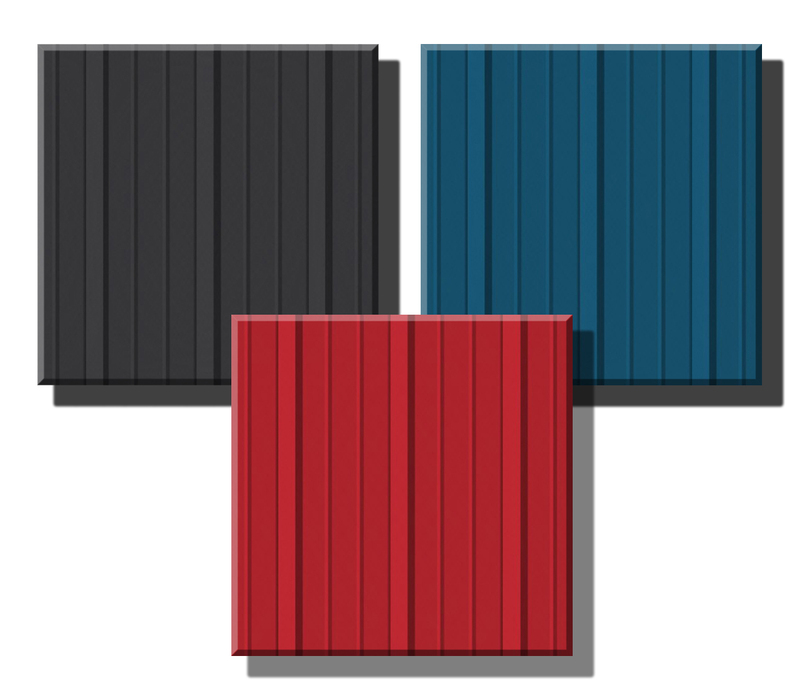 CertainTeed Siding textures for your models. *This BIM file was created in Version 13. 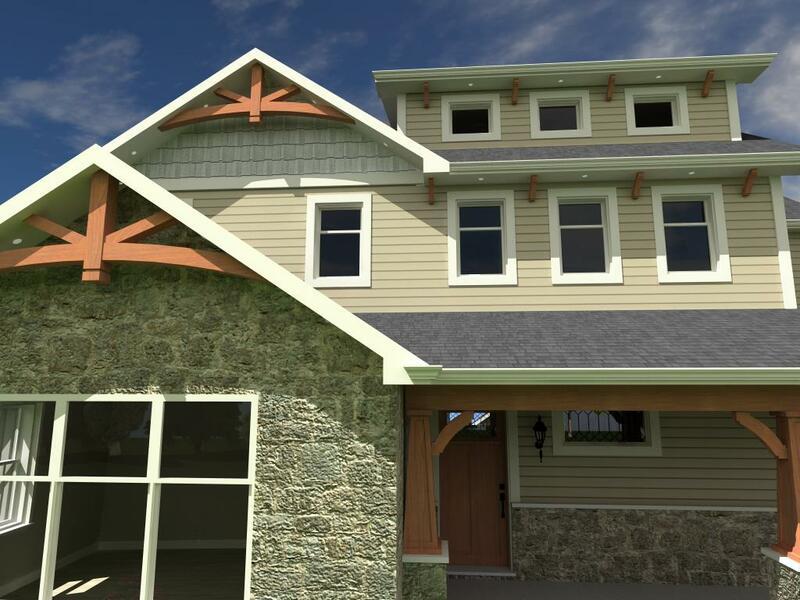 James Hardie Siding textures for your models. 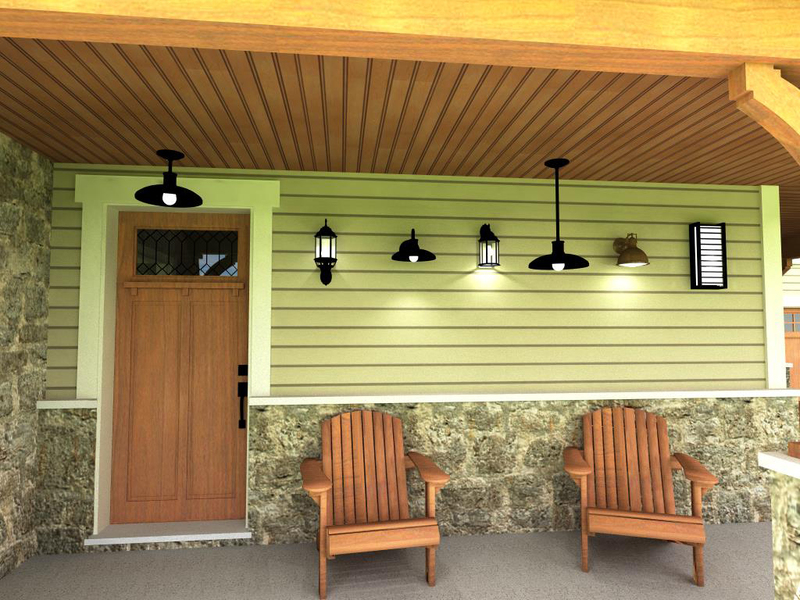 Trex exterior furniture and accessories for your models. SubZero appliances for your models. Wolf appliances for your models. Boral Brick textures for your models. A selection of plants that will enhance your overall design. They will import to the “Exterior Accessories” folder. *The plants in this BIM file were created in Version 12. A selection of materials that are on-trend and found in our sample IBS 2017 model home. They will import to a “Bonus Materials” folder. *This BIM file was created in Version 12. Additional Interior Elements which can be used in your designs. 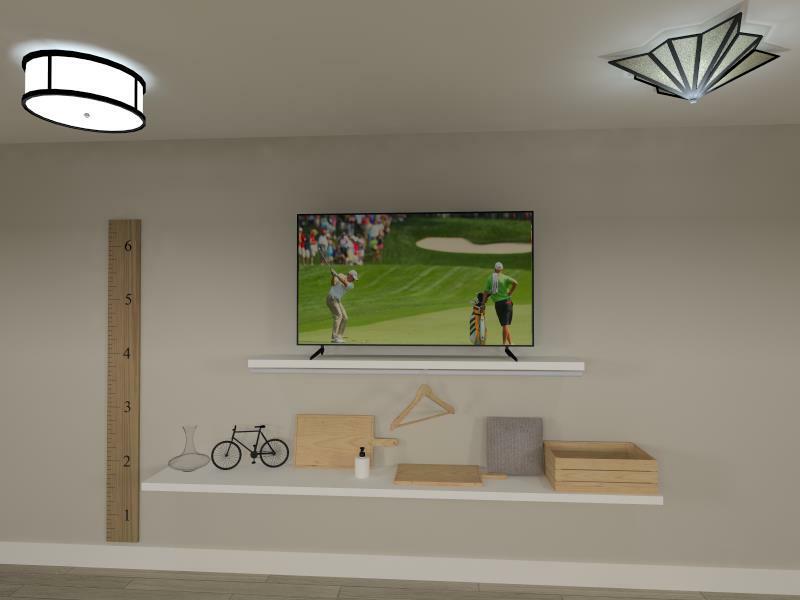 This BIM file contains Interior Lights and Interior Furniture. Additional Interior Elements which can be used in your designs. 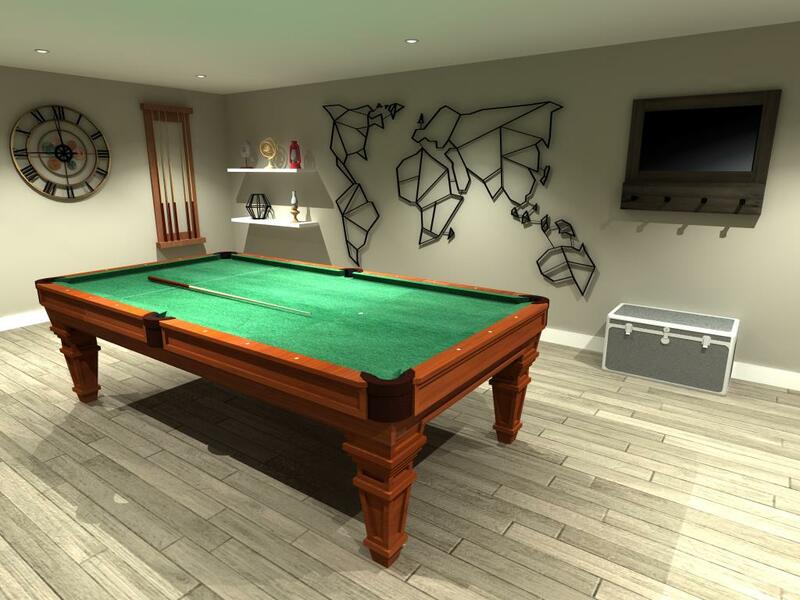 This BIM file contains a pool table and accessories to add more interest to your designs. An iconic chair to use in your Envisioneer models. A coffee table to use in your Envisioneer models. A side table to use in your Envisioneer models. A new Light to use in your Envisioneer models. New interior lights to use in your Envisioneer models. *This BIM file was created in Version 13. New exterior lights to use in your Envisioneer models. A chair to use in your Envisioneer models. Craftsman details your Envisioneer models. Fun Letter to use as interior accessories in your Envisioneer models. 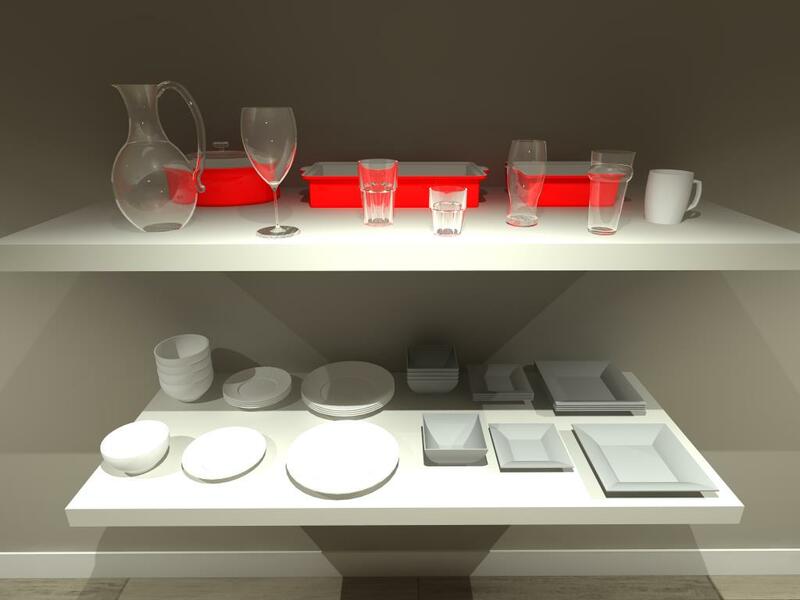 A collection of interior elements to use in your Envisioneer models. A collection of HVAC elements to use in your Envisioneer models. *This BIM file was created in Version 13. It will be added to the HVAC elements under a “Bonus” folder. A collection of metal siding to use in your model. Great for Pole barns! *This BIM file was created in Version 14. It will be added to the Materials Catalog under a “Metal” folder. Envisioneer V13 Master Catalog. This is the catalog that installs with V13 of Envisioneer. If you want to reinstall the catalog you can download this catalog. Envisioneer V13 Master Metric Catalog. This is the catalog that installs with V13 of Envisioneer. If you want to reinstall the catalog you can download this catalog.